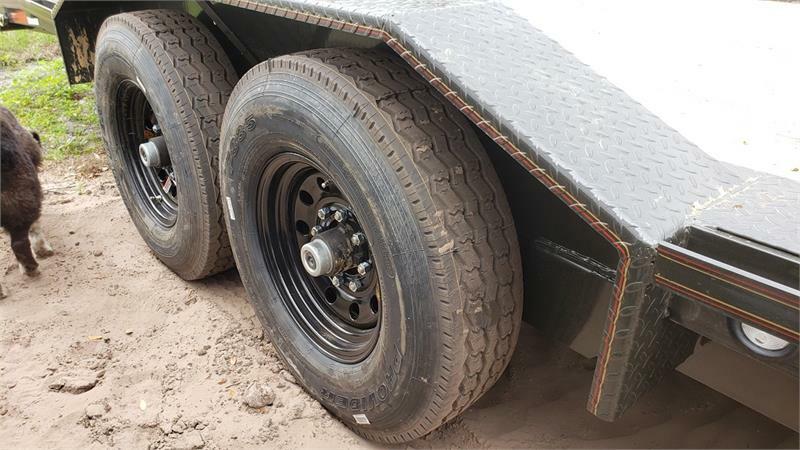 - SPARE: SPARE ST235/85R16 LRG RADIAL TIRE ON SILVER WHEEL. H8X - The H8X is our heavy duty buggy and equipment hauler with a 102" wide deck and heavy duty drive-over fenders. 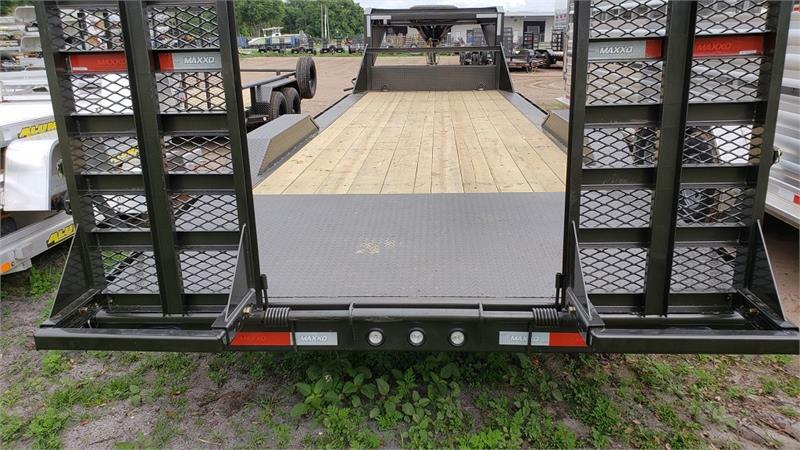 This trailer come standard with a 14,000 lb GVWR and can be upgraded to 21,000 lb GVWR with the addition of a 3rd 7K axle. 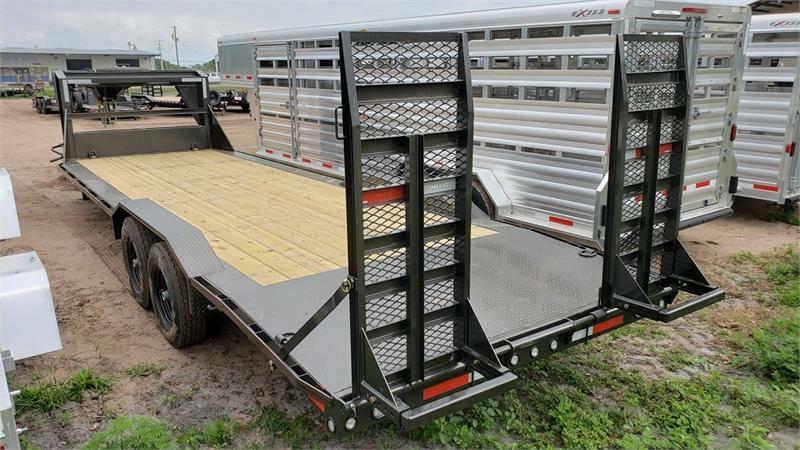 It is available in deck lengths of 20' up to 40'. 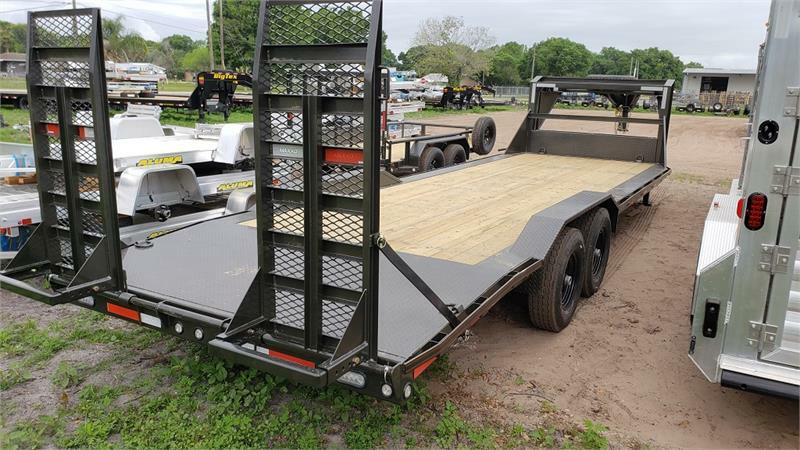 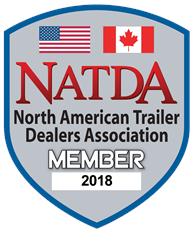 This trailer is great for wider vehicles and equipment. 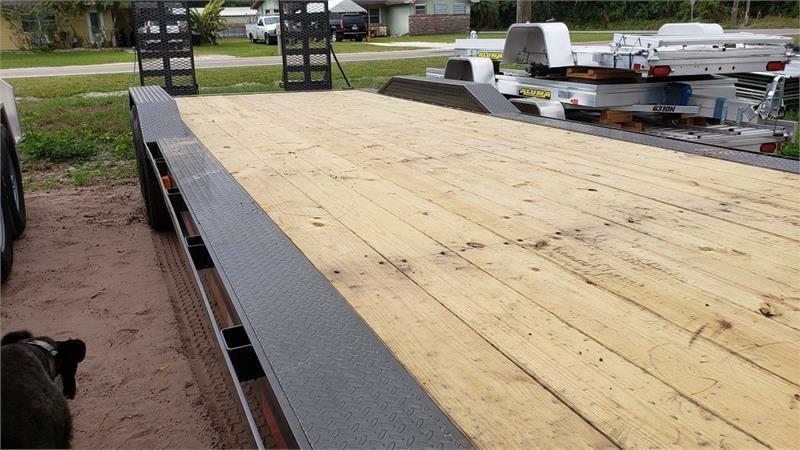 The wide deck also gives more room to haul palleted materials. 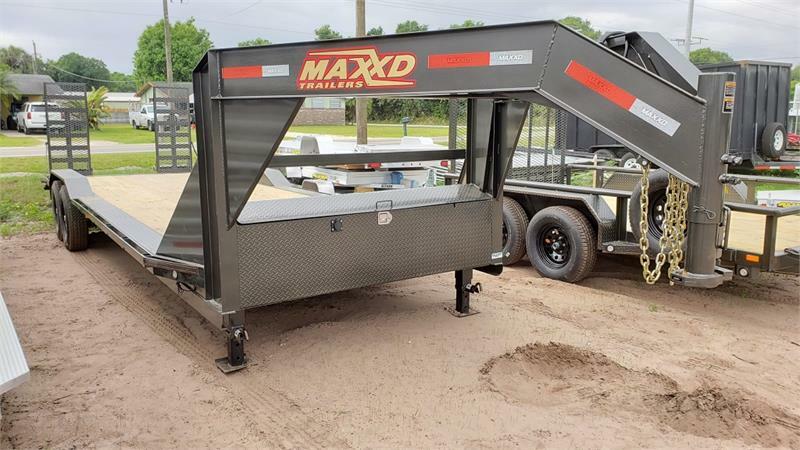 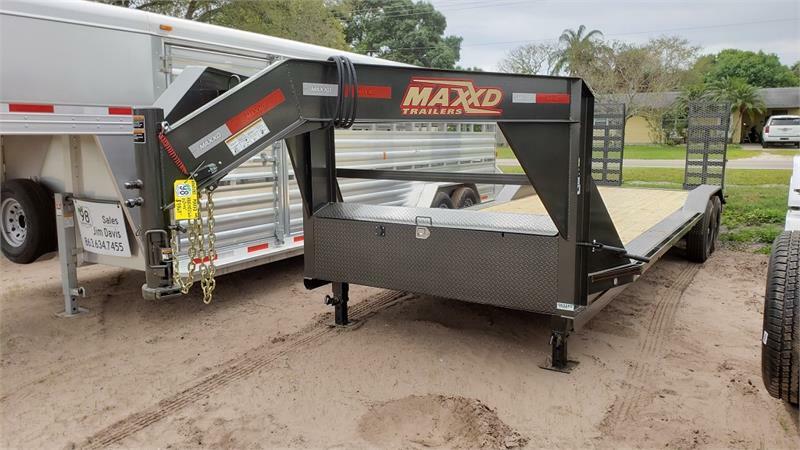 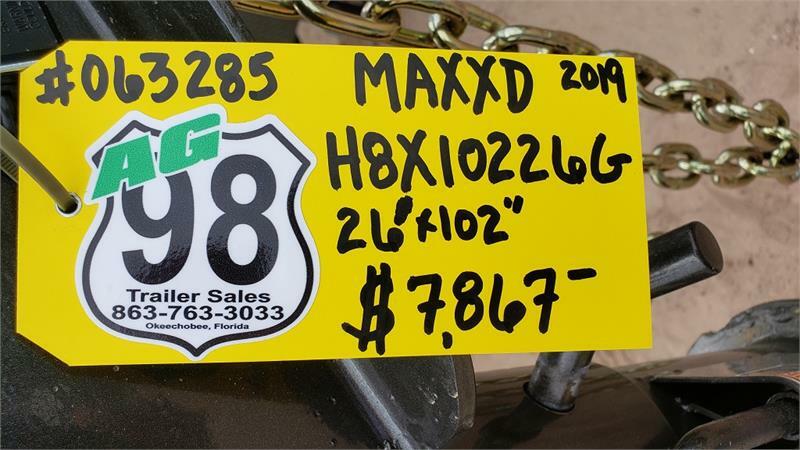 MAXXD Buggy Hauler for Sale in Florida.